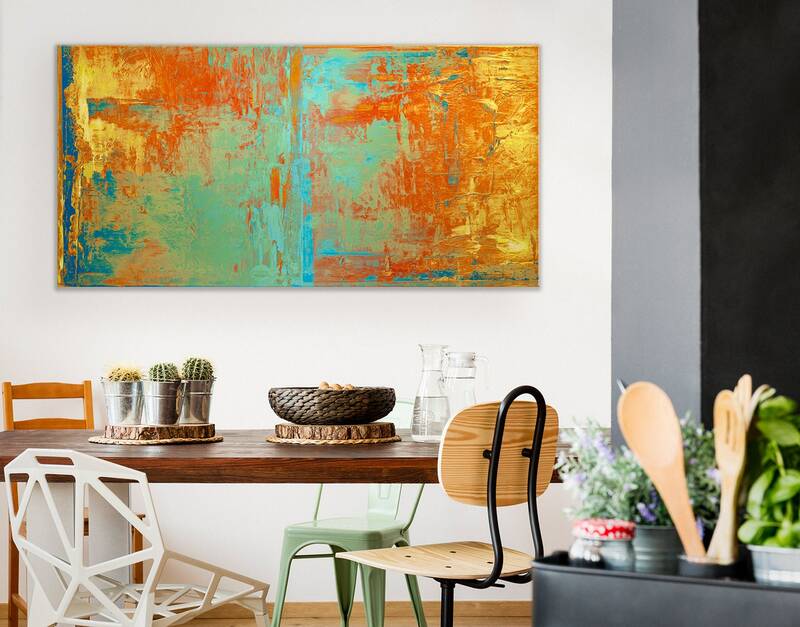 Large Wall Art Canvas Print Abstract Wall Art Orange Yellow Teal and Green Abstract Painting Extra Large Oversized Canvas Art "Cabo"
Beautiful abstract painting delivered right to your door! 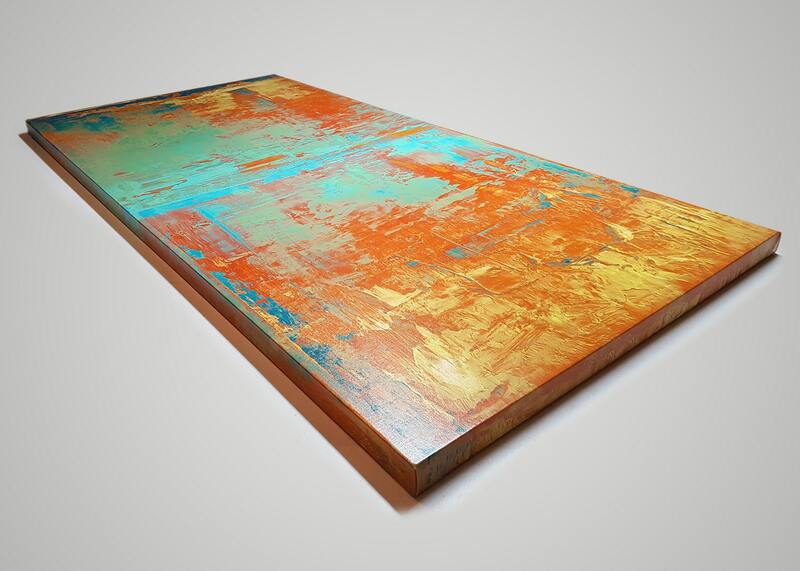 This hand stretched, museum quality canvas print arrives ready to hang in your favorite spot. You may select from the various sizes in the drop down menu. 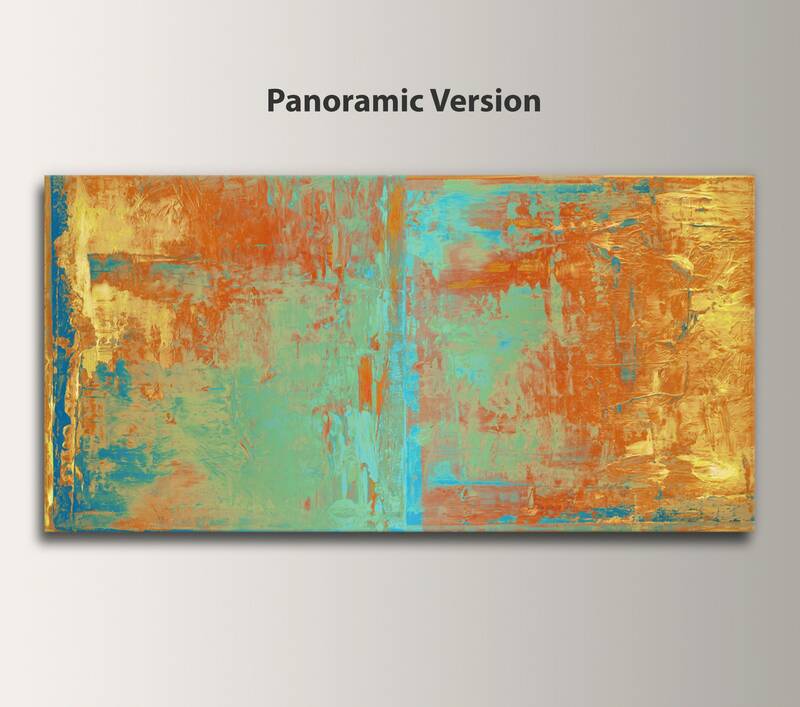 They are differentiated between panoramic and rectangle shapes to suit a wide range of needs. 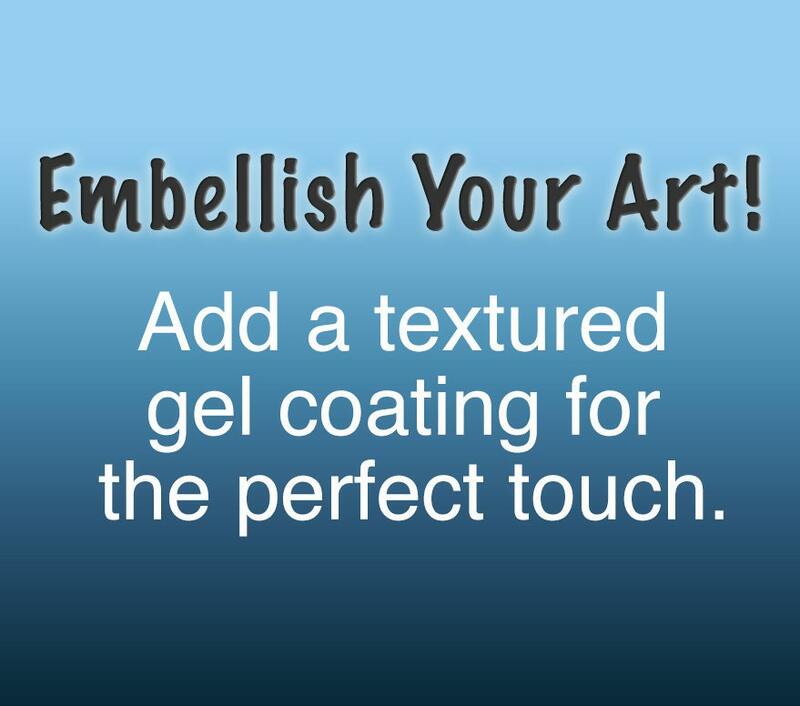 You can also try our NEW gel texture option. 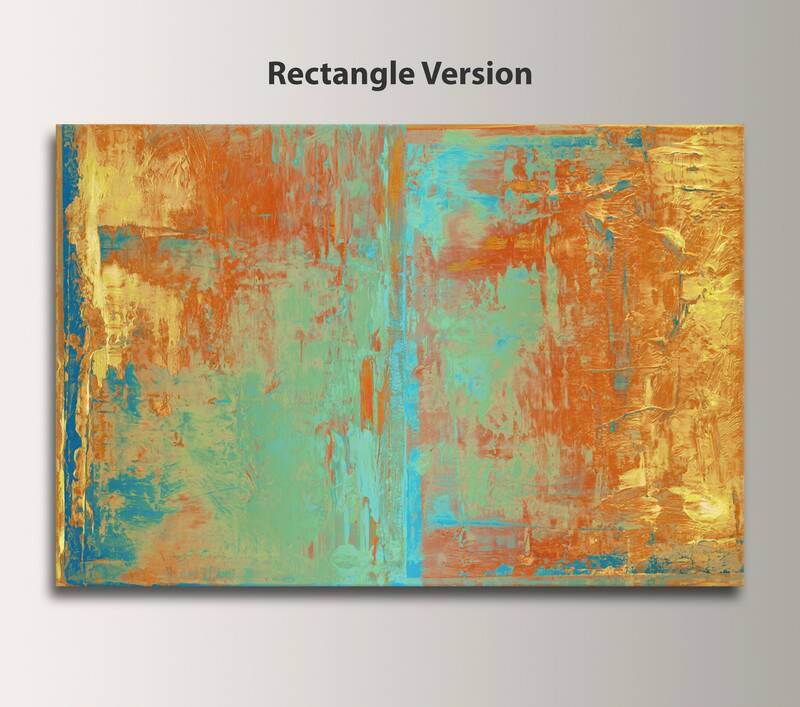 It's the perfect way to turn a fine art print on canvas into an original work of art. 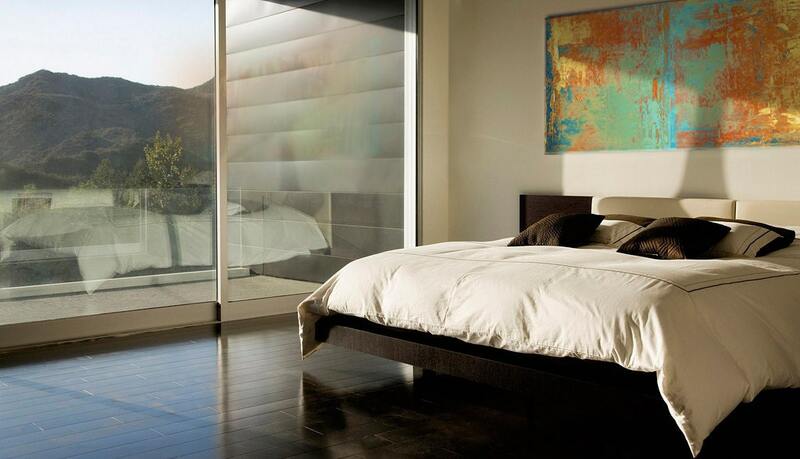 The gel is a hand brushed gloss coating that we add on top to our standard UV satin finish. 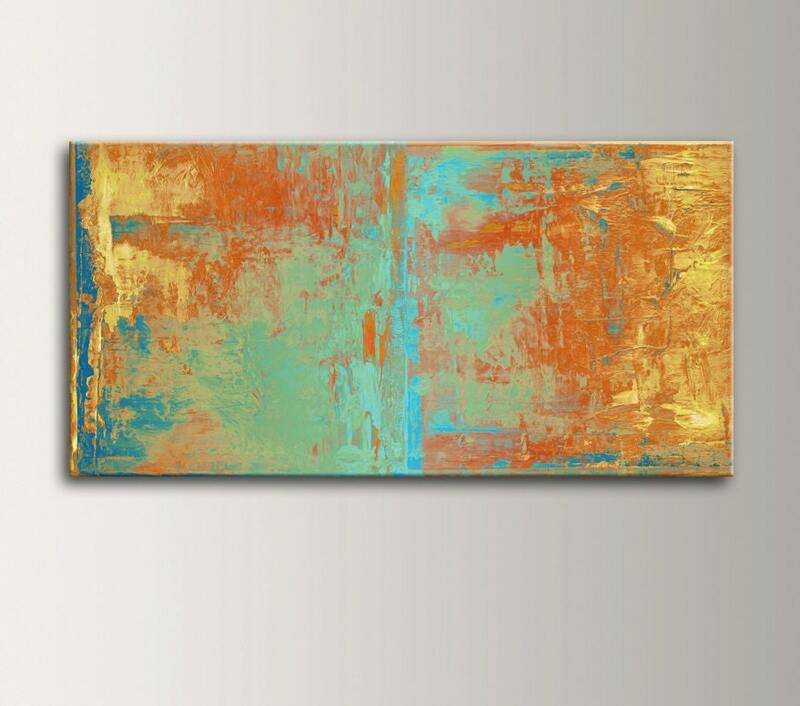 The gel texture adds a truly lifelike look and feel to the piece. 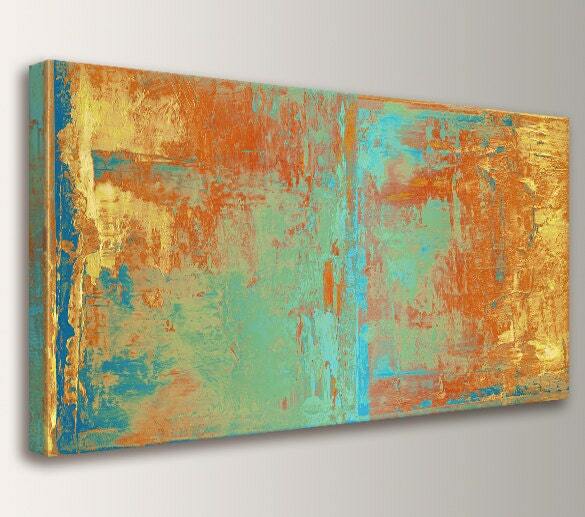 Make a brilliant statement without the price tag of an original! Terrific transaction! Great communication at every stage. Super fast delivery, and the large canvas we bought is even better than expectations. We love it, and I'm sure we will be buying more wall art from these guys! Thank you!